High-Definition Color and Contrast Create a Designer Look. 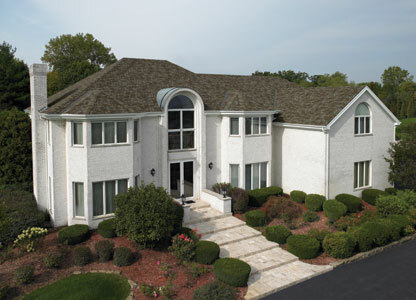 IKO Royal Estate premium laminate shingles take hi-def to breathtaking heights of sophistication. 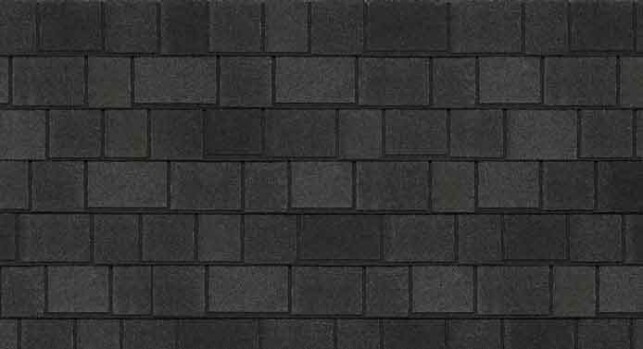 Designed as a step-up from our architectural shingles, IKO Royal Estate offers a beautiful upscale look at an equally attractive price. 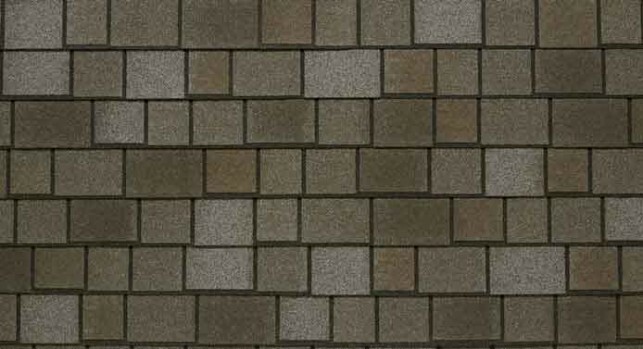 Inspired by nature, the shingles’ random, smaller tabs create the appearance of genuine slate tiles. Deep contrasting shadow bands further accentuate the high-definition look. Matching hip and ridge cap shingles are available to protect vulnerable roof areas and complete the stunning designer look. Select equivalent quality residential roofing products for your complete Roofing System: RoofGard-Cool Grey synthetic underlayment and eave protectors like GoldShield Ice and Water Protector. Superior granule technology fending off harmful UV rays, and discoloration from algae. 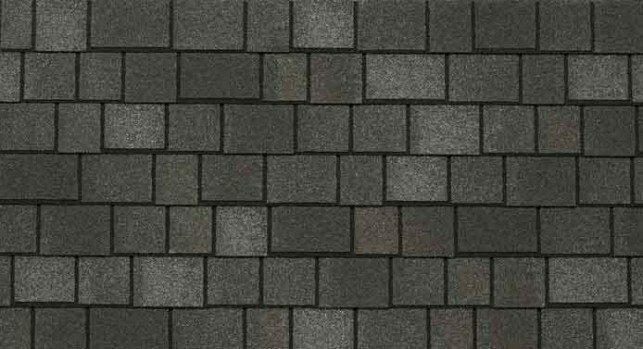 A range of subtle color variations evoking the look of true slate from each shingle. 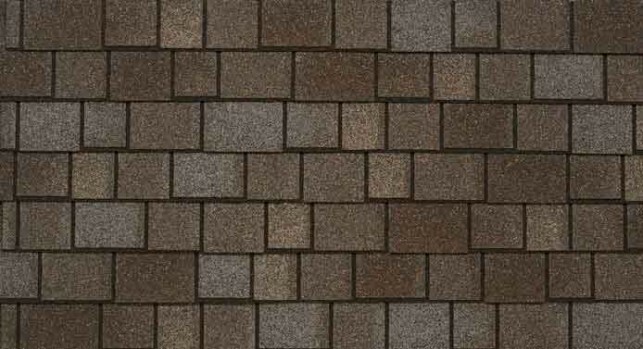 Advanced protection from the elements, from tough, slate-like shingles.